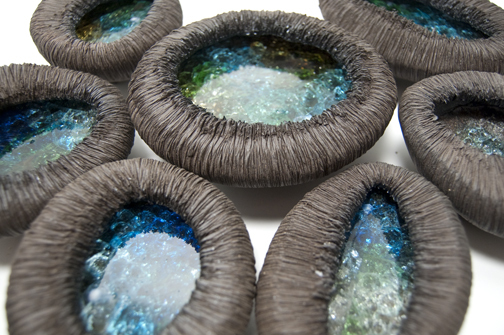 Dark Stoneware, porcelain and glass. Opening at the new Mudflat building this Friday. This Friday is the opening party for the first Mudflat Holiday Sale at the new building. There will be functional and sculptural clay work from Mudflat students and nationally recognized clay artists. It is usually great fun with festive drinks and yummy food. Stop by, we would love to see you. The new building is just down the street from the old one at 81 Broadway, Somerville. Friday is the opening party, but the sale will continue on through December 11. Go to Mudflat.org for directions and more information. Hope to see you there! You are currently browsing the : f l e u r y b l u e : blog archives for December, 2011.